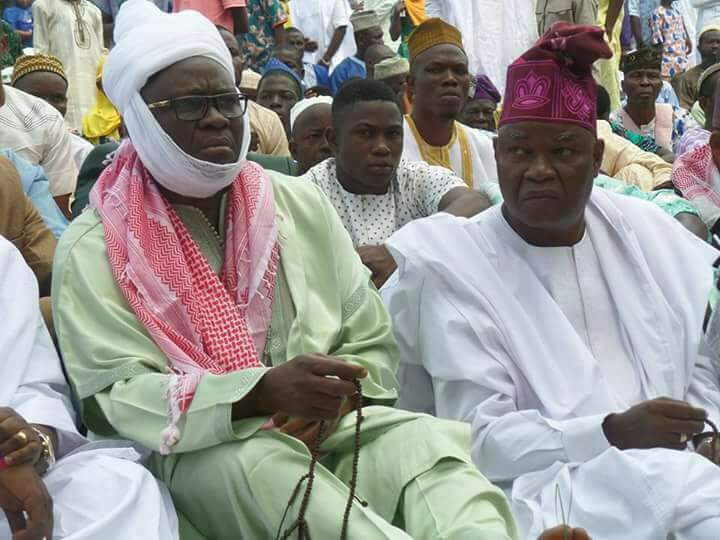 Governor Ayo Fayose of Ekiti has sacked his Chief Press Secretary, Idowu Adelusi for reportedly failing to provide adequate media coverage when the governor attended Eid prayers on Friday. Adelusi’s sack was made via the state-owned radio station. The governor was livid that there were no journalists in his entourage and that they were not on the ground to cover his entry into the prayer ground. The governor felt he had taken more than enough from the gentleman and ordered his sacking. The CPS, however, said he was not aware of the event because it was not officially communicated to him. He said there was no way he could have arranged for a media coverage for an event he was not aware of. But we hope the matter can be resolved because the governor has a large heart. 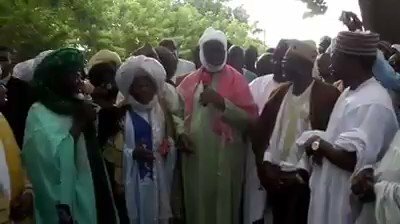 Governor Ayodele Fayose addressing muslim faithful at Yidi, Zumuratu li Mumini, Ekiti State Chapter on 1st September, 2017.